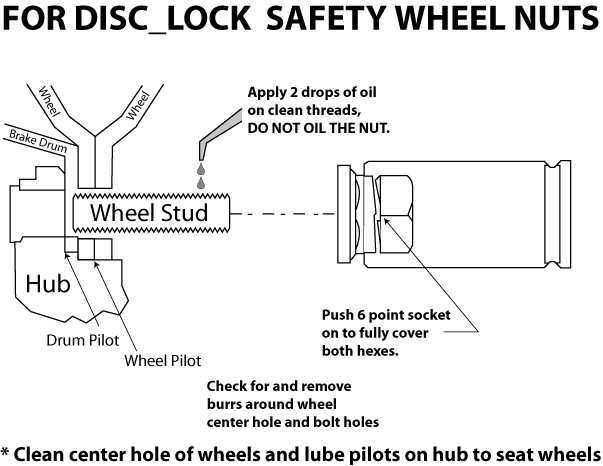 Safety Wheel Nuts | Self Locking Wheel Nuts | Truck Wheel Nuts - Bolt Products Inc.
Disc Lock - Sherex Safety Wheel nuts for commercial vehicles ensure that the wheel nut can not come off and allow the wheel to then come off the vehicle. Avail in metric and inch sizes they are for HUB piloted wheel mounts only. 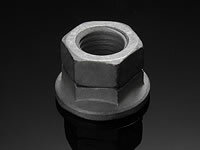 Disc Lock self locking wheel nuts provide the ideal solution for wheels of all sizes, they are a perfect fit when you are looking for truck wheel nuts.